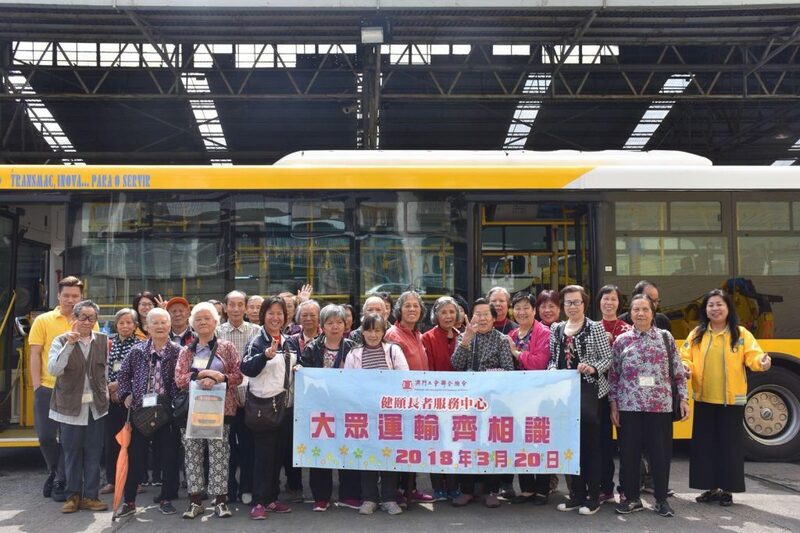 Transmac received a total of 30 seniors from the Macau Federation of Trade Union’s Centro de Convívio Vivacidade (“Vivacity Recreation Center”) on 20th March to visit their Ilha Verde depot. 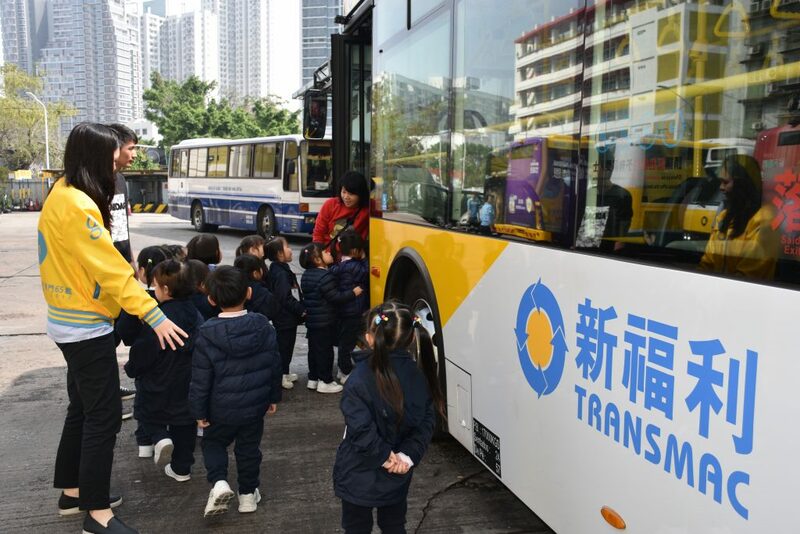 Through video-clips, games and site tours, they were able to see the bus transformation from time to time and learn about the facilities on-board,in which helping them to achieve convenience when travelling by bus. 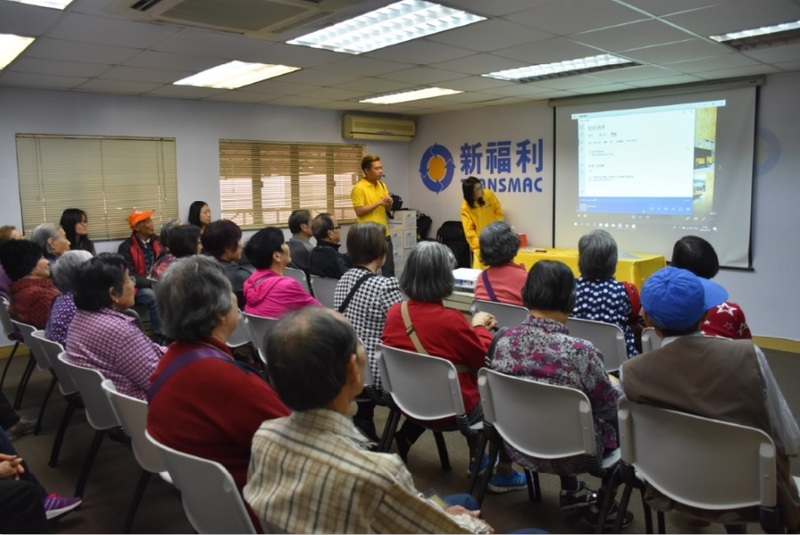 The event start with playback of archive photo albums, seniors were thrill and excited to share their collective memories when they see the photos. Afterwards, they even had chance to take a closer look of some precious historical items such as bus tickets, ticket punchers and monthly ticket etc. 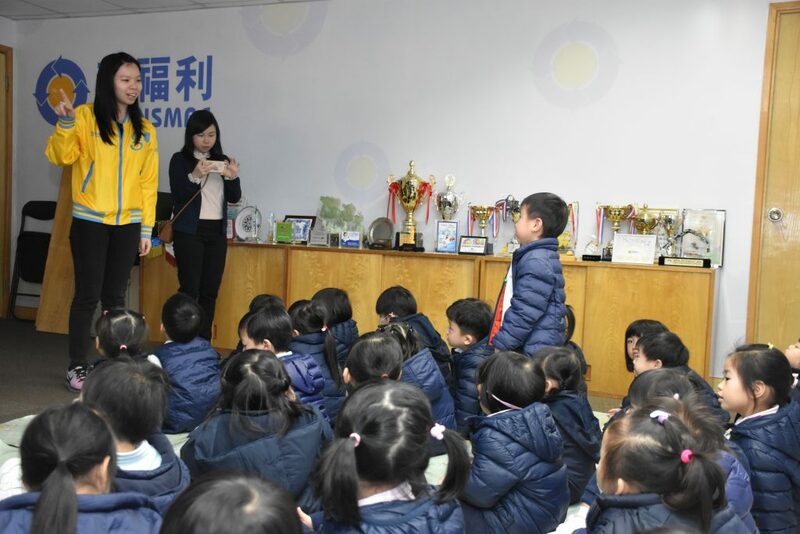 A quiz game was carried out followed by two compassion videos namely “Coin-counting Clerk” and “Mobile Bus Regulator” to allow in-depth understanding of bus services operation. In the end, they were invited to board the new three-door bus and closely experience various facilities inside the vechicle. Some stated that the new bus is very practical and convienece in terms of the facilities compare to the old one. 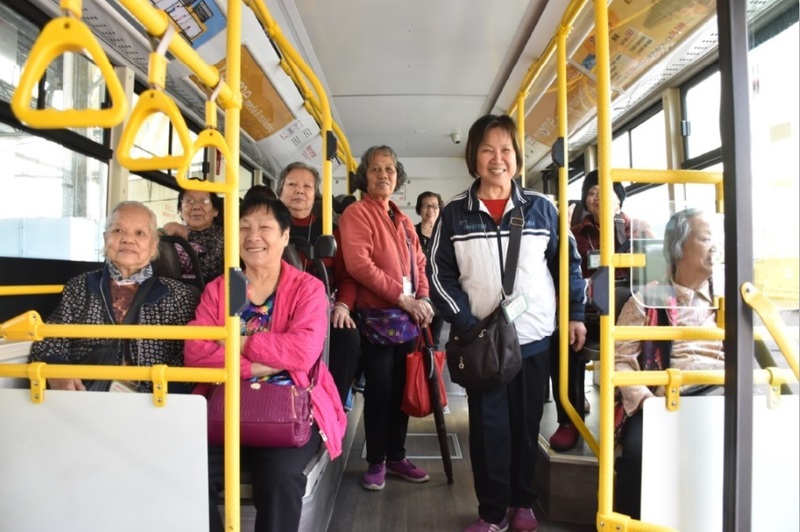 In addition, in order to promote public transport etiquette and share safety tips for using public transportation, a total of 263 pupils from Sacred Heart Canossian College were being invited to visit the Ilha Verde depot. The event was split into two parts. First, the promotional video titled “Let’s be good passengers together” was played to demonstrate passenger information and precautions. A quiz with prizes followed the video, in order to further consolidate the knowledge that they had learned. Subsequently, Transmac arranged them to board the three-door bus to observe the vehicle, so that they could learn about the facilities on-board. The visit concluded with a group photo and presented with a stationery souvenir for each one of them.